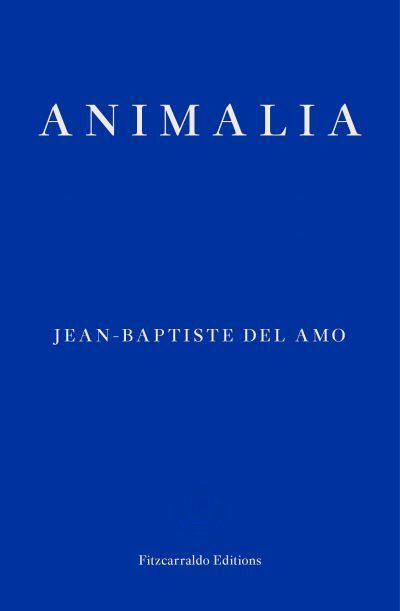 Animalia retraces the history of a modest peasant family through the twentieth century as they develop their small plot of land into an intensive pig farm. In an environment dominated by the omnipresence of animals, five generations endure the cataclysm of war, economic disasters, and the emergence of a brutal industrialism reflecting an ancestral tendency to violence. Only the enchanted realm of childhood―that of Eleonore, the matriarch, and that of Jerome, the last in the lineage―and the innate freedom of the animals offer any respite from the visible barbarity of humanity. Written in shifting prose that reflects the passage of time, with shades of Laszlo Krasznahorkai and Cormac McCarthy, Animaliais a powerful novel about man’s desire to conquer nature and the transmission of violence from one generation to the next.